Tis almost the season to be even jollier but that doesn’t mean all those festive good spirits have to be fuelled by booze. It’s easy to forget that alcohol is in fact a poison and can have negative effects on your health. And whilst I love to enjoy a glass or two of bubbly from time to time, the older I get the more I notice that I’m mostly better off without it. Abstaining from drinking doesn’t have to make you as dull as dishwater however. In fact – quite the opposite. Alcohol is a depressant and if you overdo it chances are the next day will be a right off and you’ll be the bore complaining about your hangover. 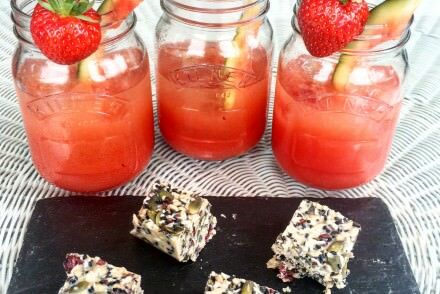 Whereas if you keep hydrated and on the mocktails, you’ll be supplying your body with nutrients and not negative calories so when your friend is hiding in a hungover stupor the next dy, you’ll be skipping off to your workout with rosy cheeks! If you do decide to drink on occasion though this season (in my case this is inevitable!) click the link at the bottom of this post for an effective way to combat dehydration. 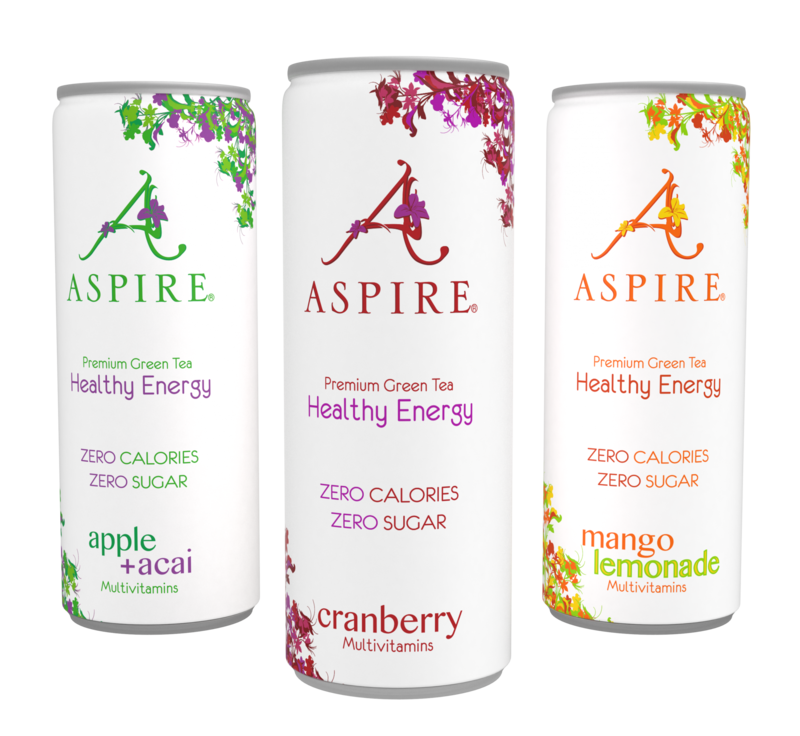 With zero sugar and zero caloires the delicious fruity Aspire drinks are 100% pleasure! They are available in three flavours packed full of healthy ingredients (green tea extract, vitamins, L – Carnitine and ginger root) for an energy boost. 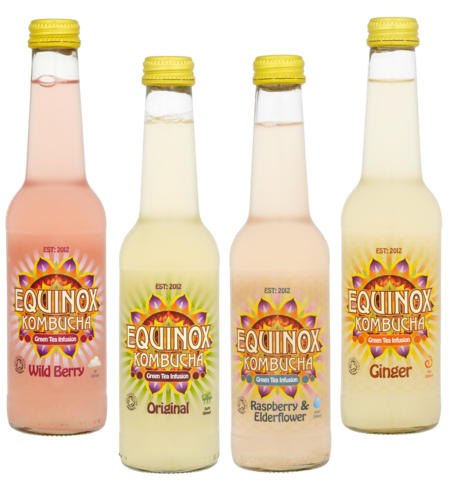 Kombucha is a fermented drink made from green tea, cane sugar and a live culture called a kombucha ‘SCOBY’ (Symbiotic Colony of Bacteria and Yeast). This colony grows on top of the beverage as it ferments, making kombucha a punchy fizzy drink which I love! These naturally occurring organic acids along with B vitamins, antioxidants, live bacteria and enzymes, have given Kombucha a well-deserved reputation for working wonders on the mind and body. Equinox Kombucha’s green tea flavour was awarded 2 stars at the Great Taste Awards so I’d recommend this one to start with. Coconut water is delicious as well as being high in potassium. 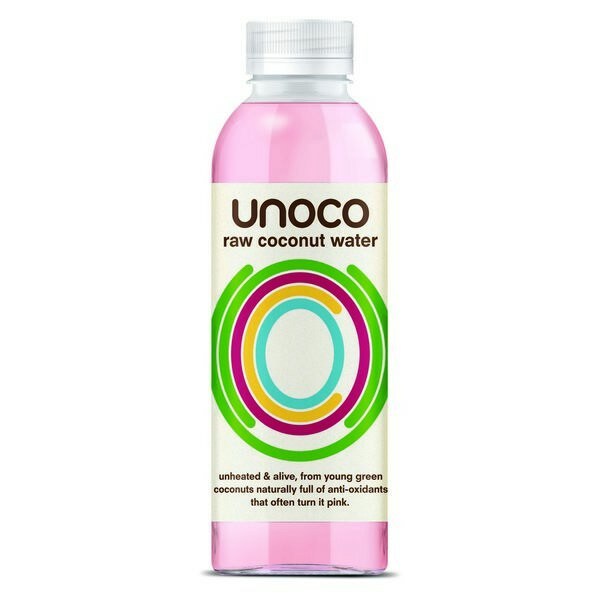 The reason pink is best is due to the minimal production of the coconut so the living enzymes remain. No refining, no pasteurising, no treating. 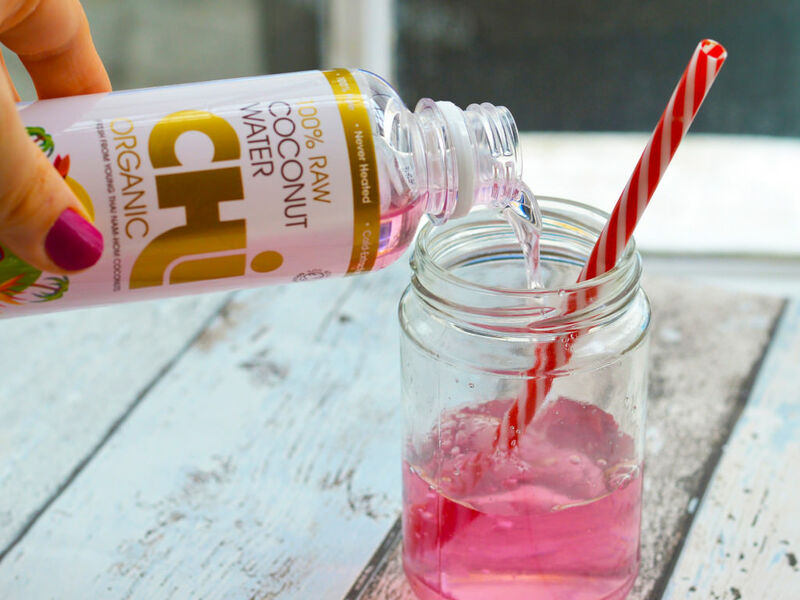 The more the coconut water turns pink, the more it has oxidised and the higher the potassium content. There are many benefits of drinking juice and by juice I mean vegetable based juices and not sugar laden fruit juices. Juicing allows you to consume an optimal amount of vegetables and low GI fruits and can add a wider variety of vegetables / low GI fruits to your diet. Juices can be quite filling too so will help keep your energy levels up. Finally, for those occasions when you do choose to booze your get out of jail (not quite) free card is in the form of these electrolyte tablets. You’re welcome!